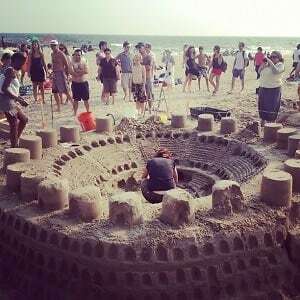 From Coney Island to Rehobeth Beach, sandcastle competitions are sweeping the country. 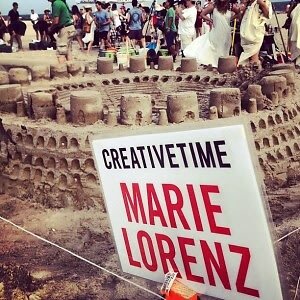 This year was the first time Rockaway Beach hosted the event, which was organized by the public arts organization Creative Time. 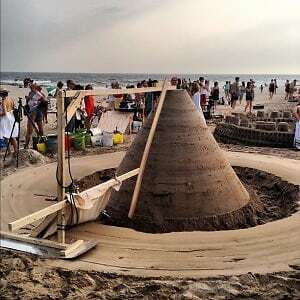 From Dustin Yellin's 'Bowl Cuts' to Marie Lorenz's 'Colosseum,' check out some of the coolest creations from this year's competition.